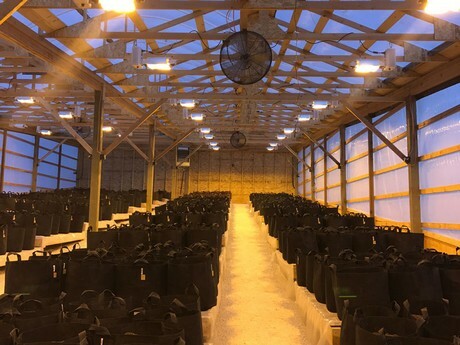 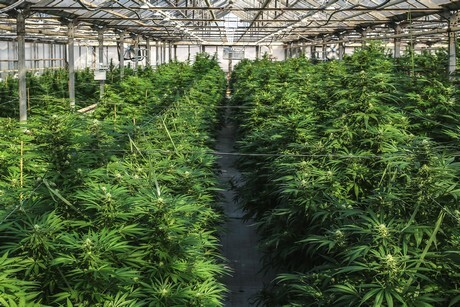 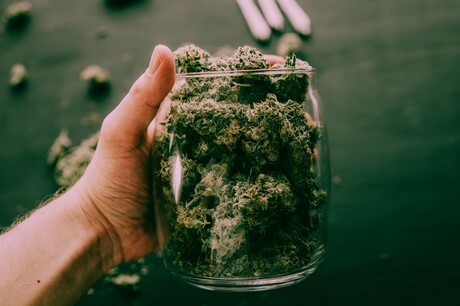 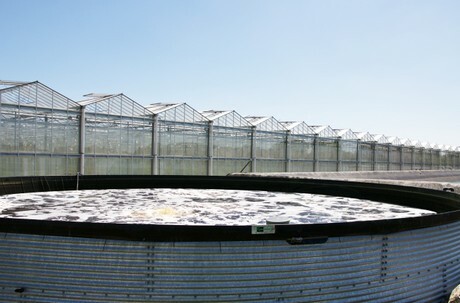 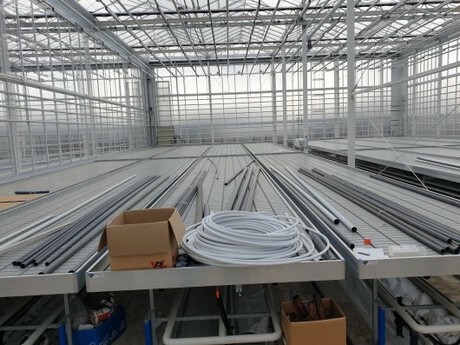 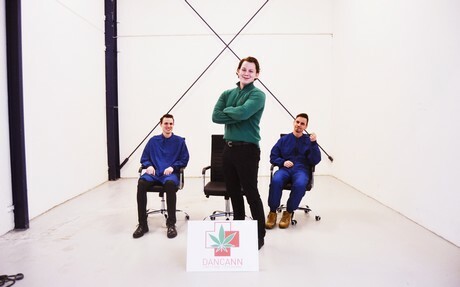 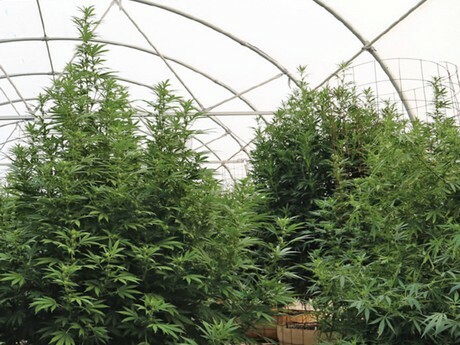 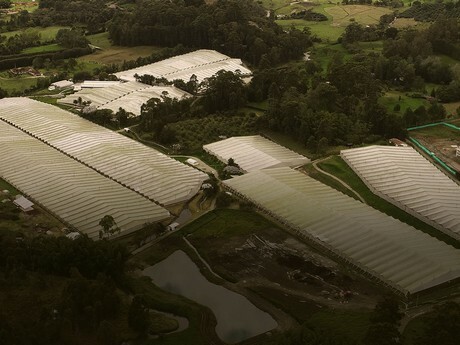 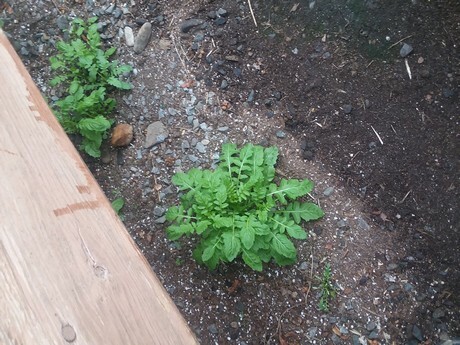 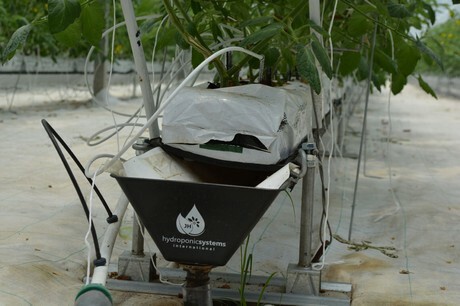 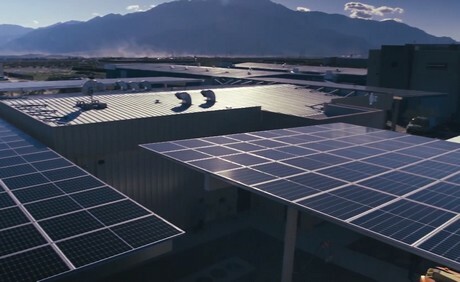 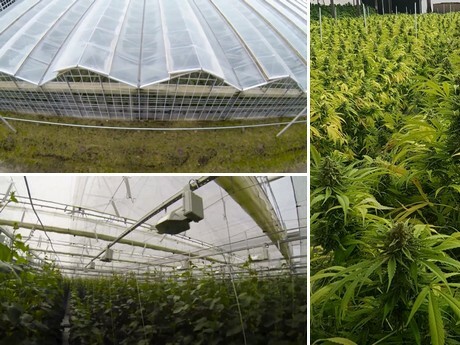 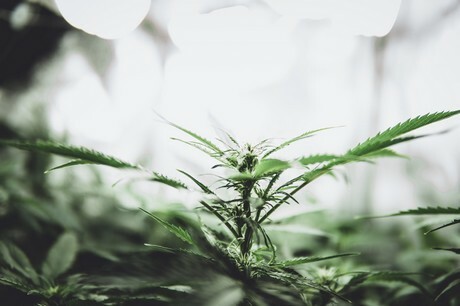 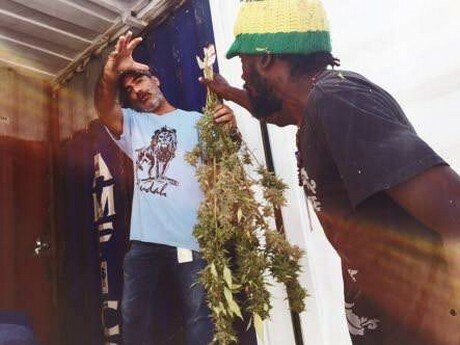 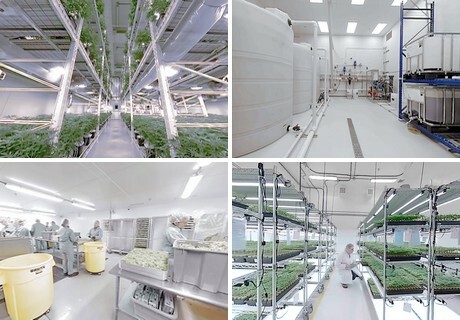 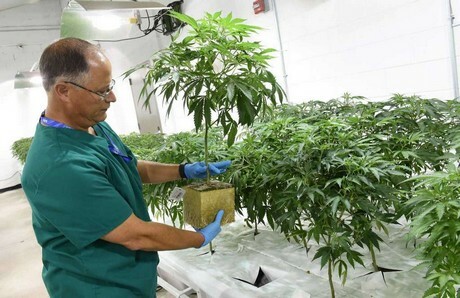 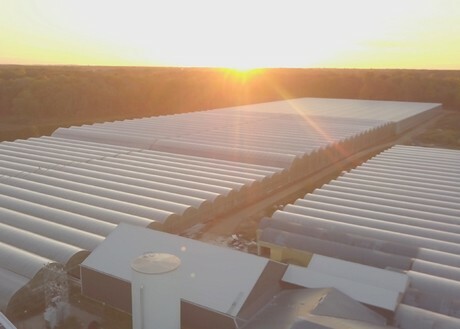 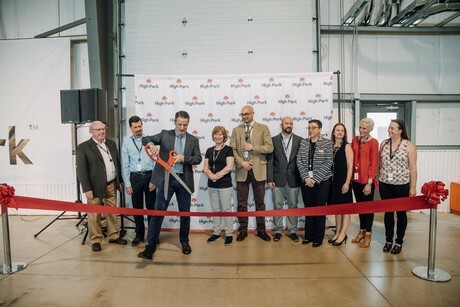 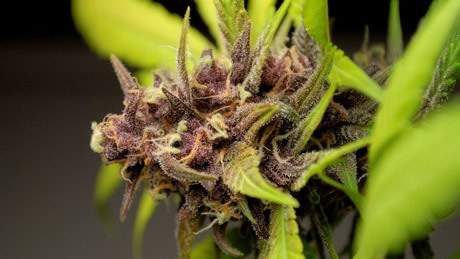 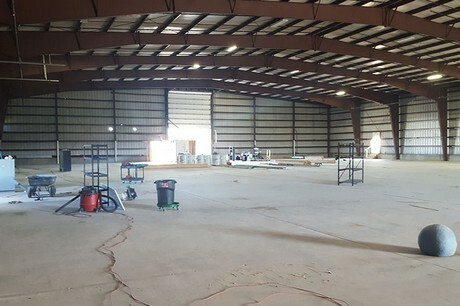 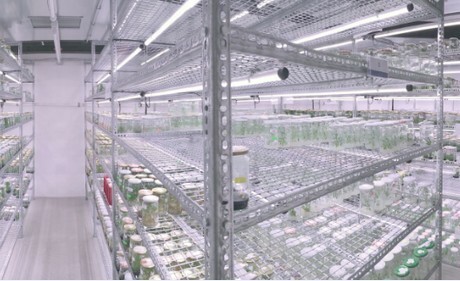 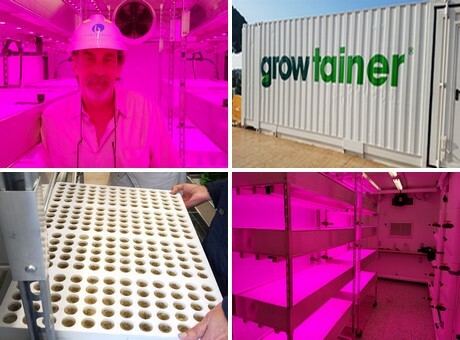 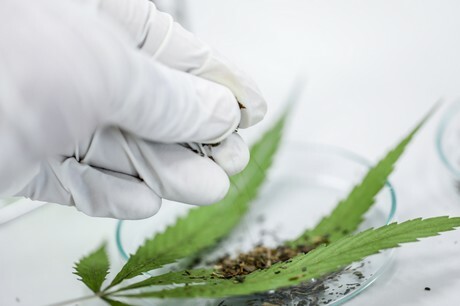 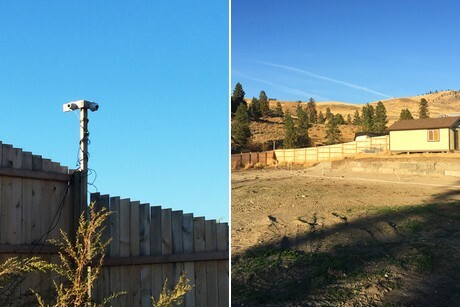 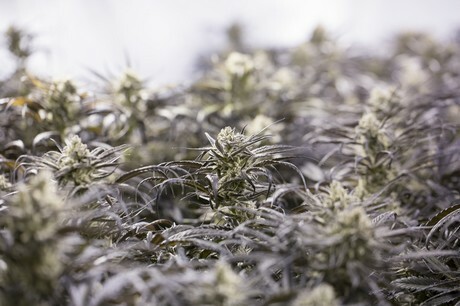 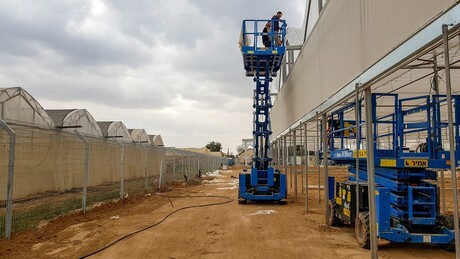 "406 kg of product despite having only 20% of our grow rooms"
"We're applying medical standards to growing"
"We have been playing music to the plants since we started here"
CA (ON): Company receives approval from Department of Health for additional sq. 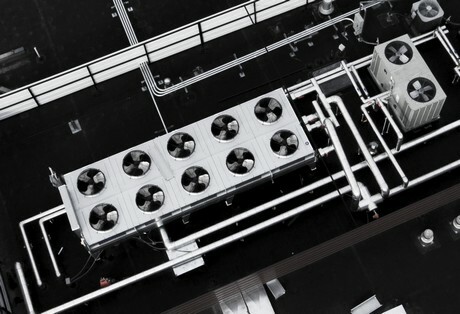 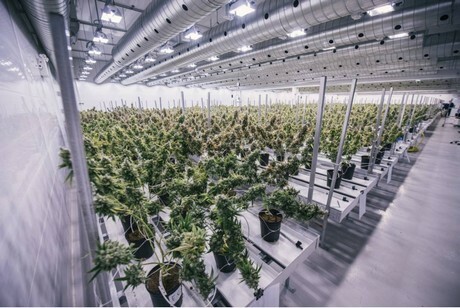 ft.
"CO2 extraction from outside air already technically possible"
WeedMD Inc. is a producer and distributor of cannabis and cannabis oil. 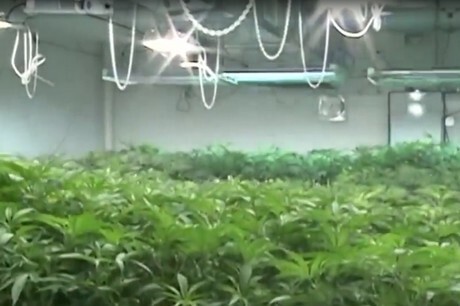 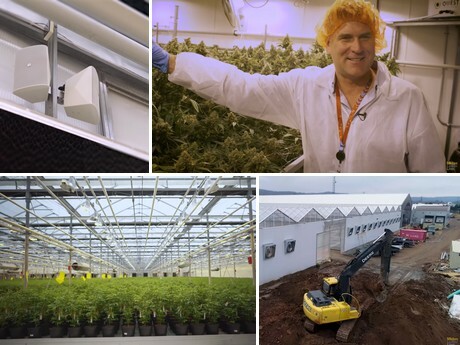 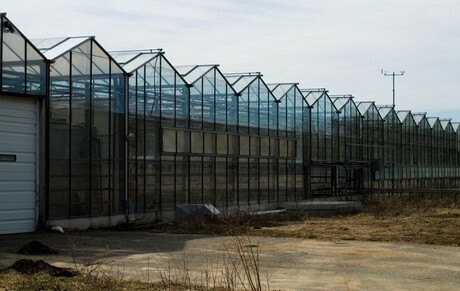 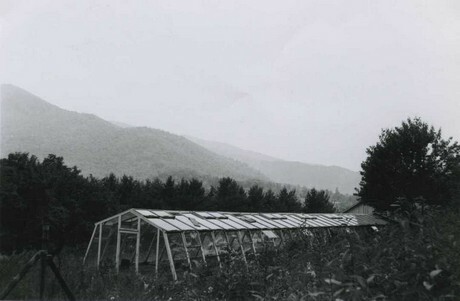 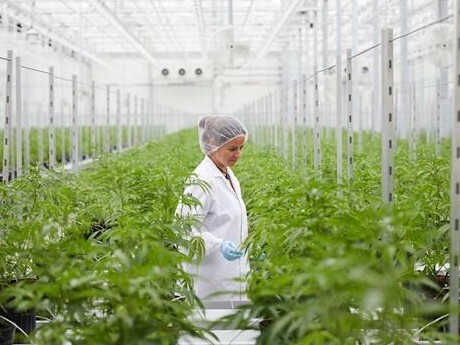 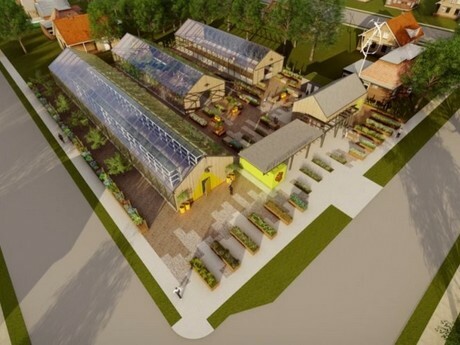 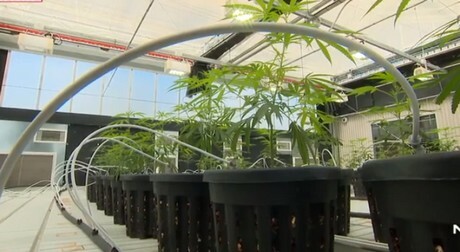 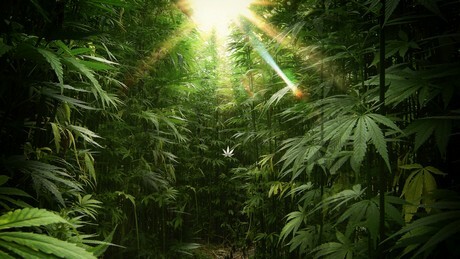 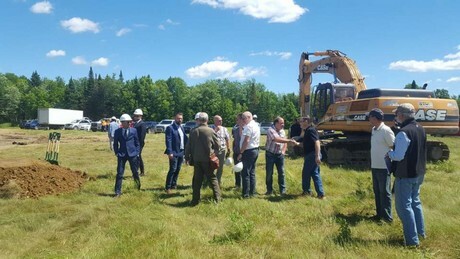 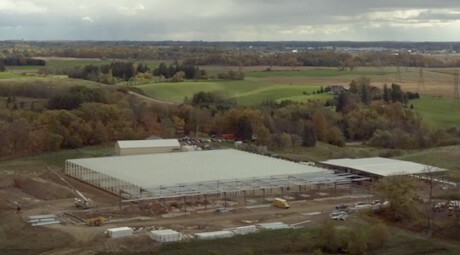 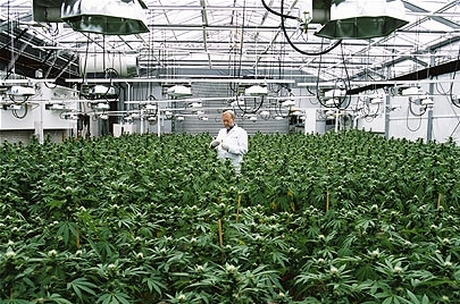 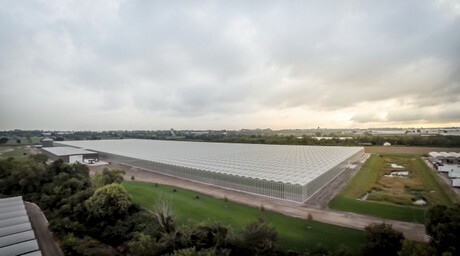 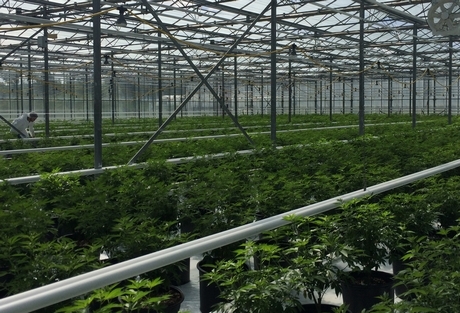 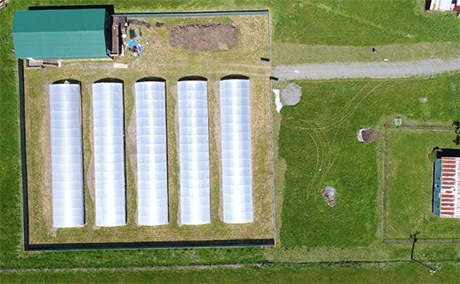 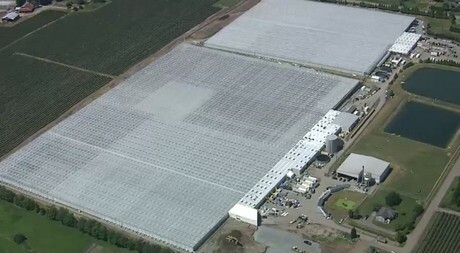 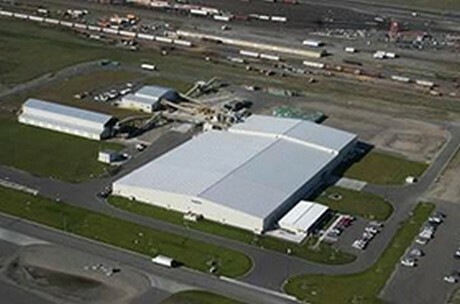 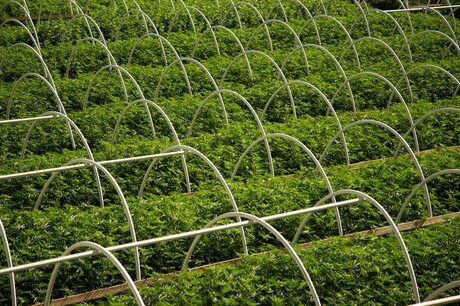 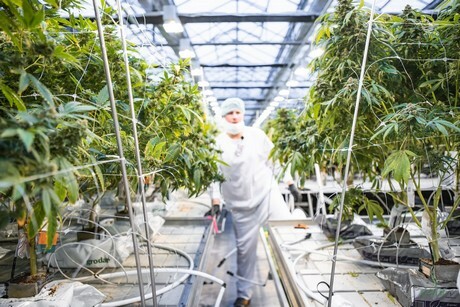 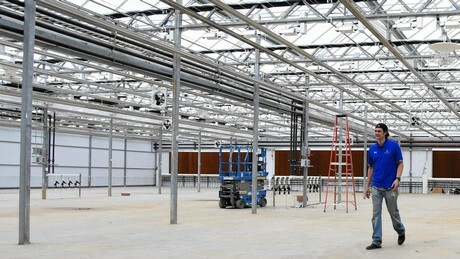 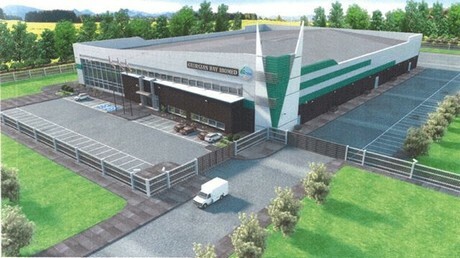 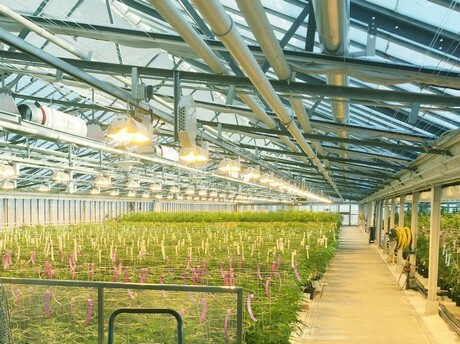 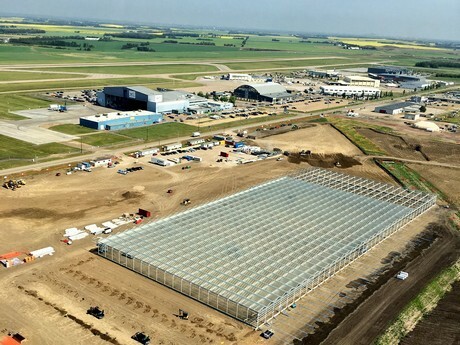 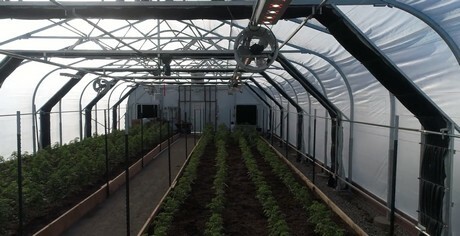 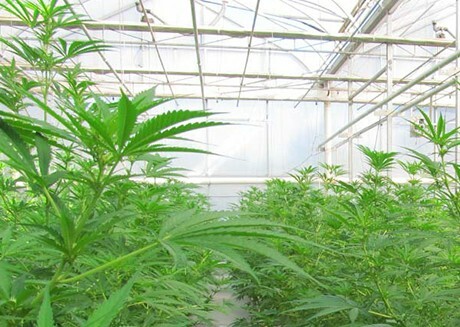 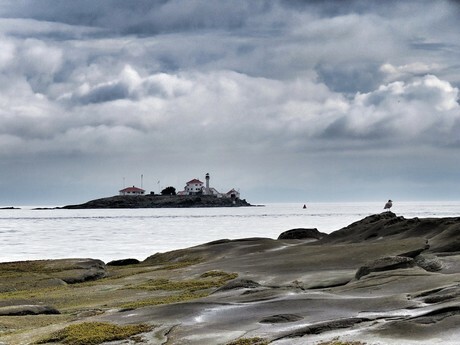 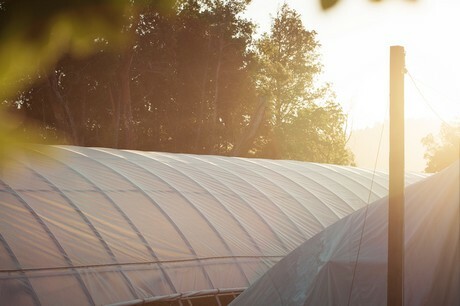 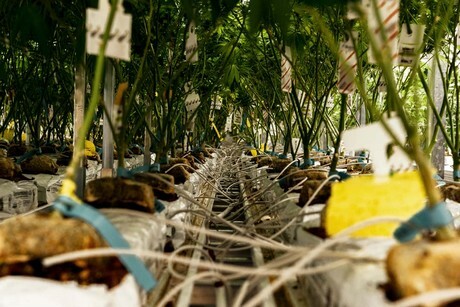 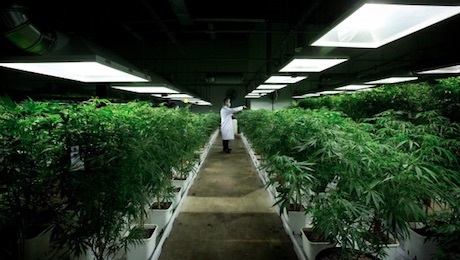 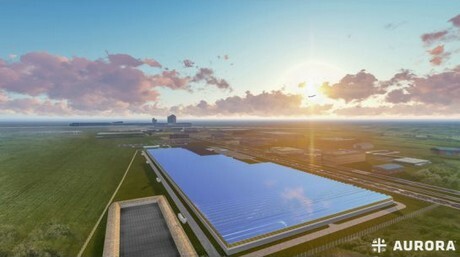 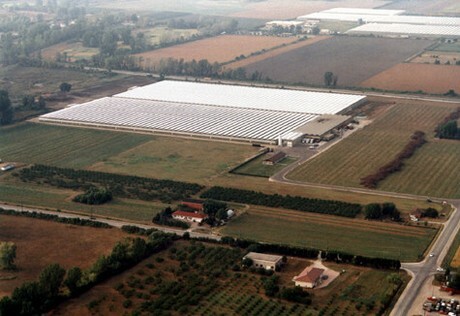 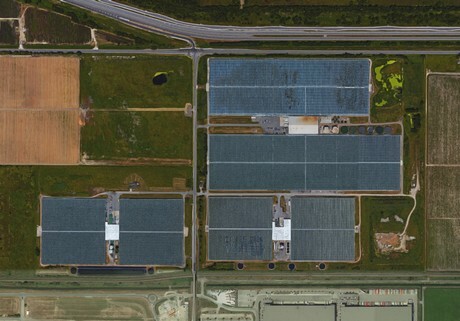 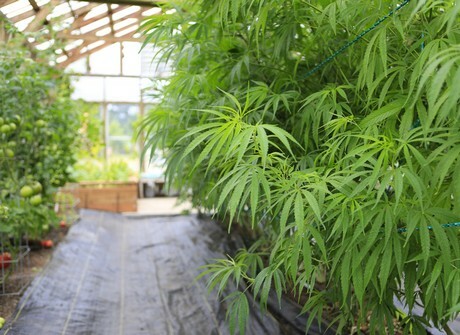 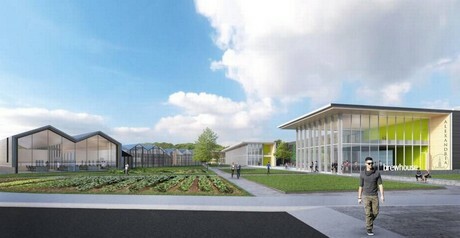 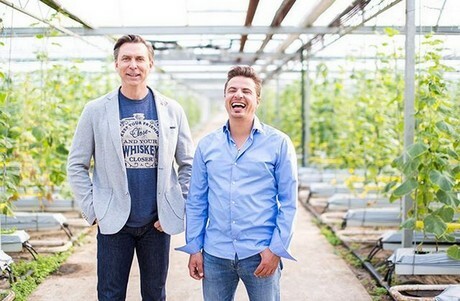 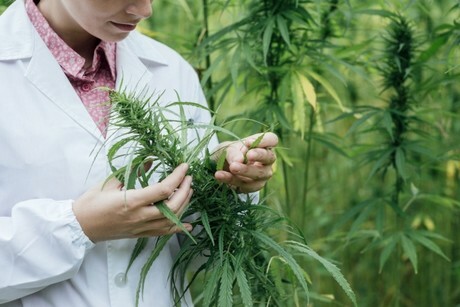 The company boasts one of the largest medical marijuana greenhouses in Canada. 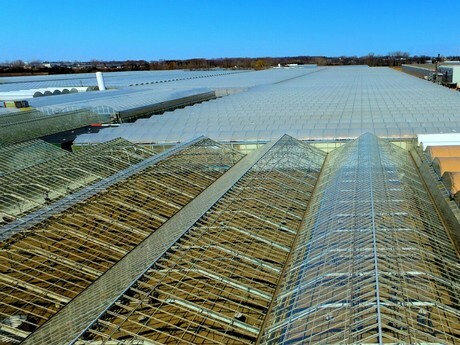 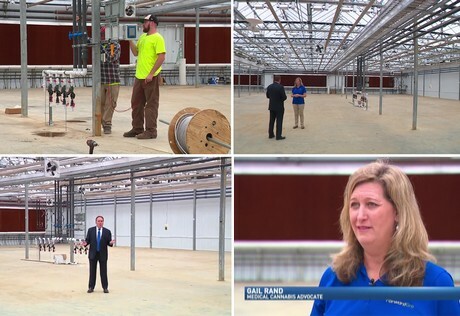 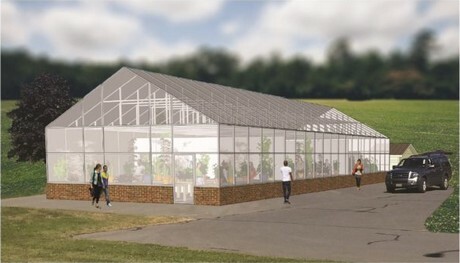 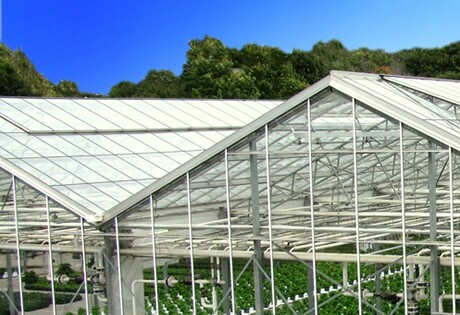 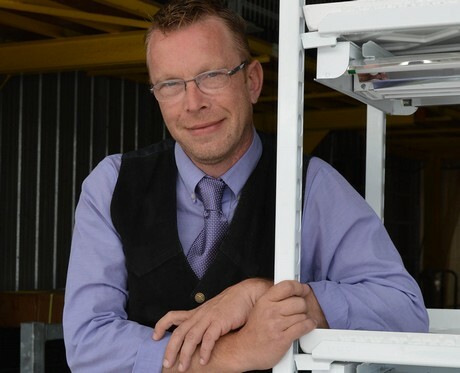 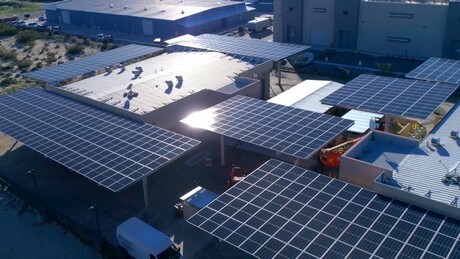 In this video made by Midas Letter, Keith Merker, CEO of the company, shows the interiors of his greenhouse. 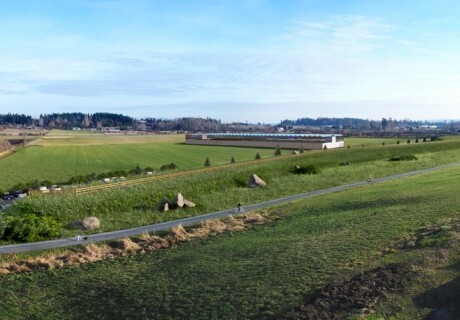 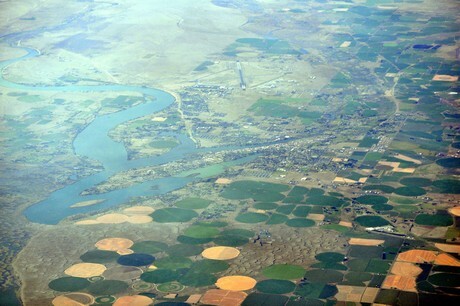 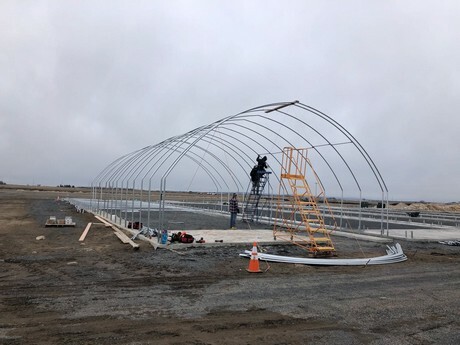 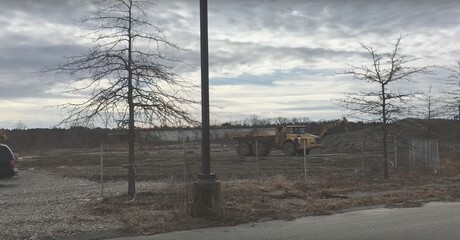 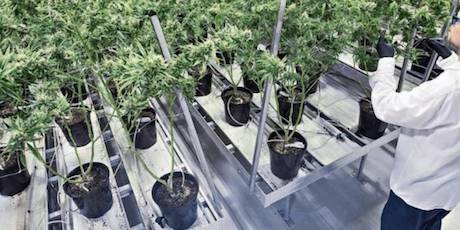 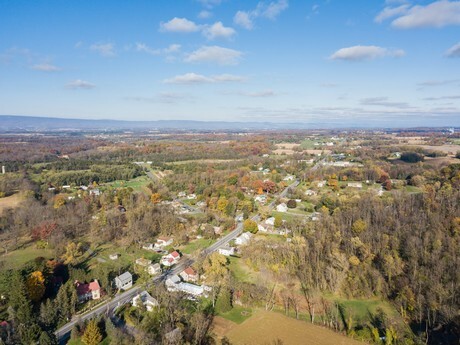 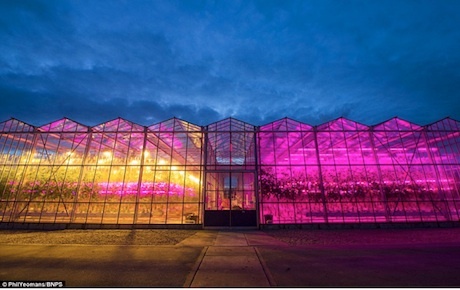 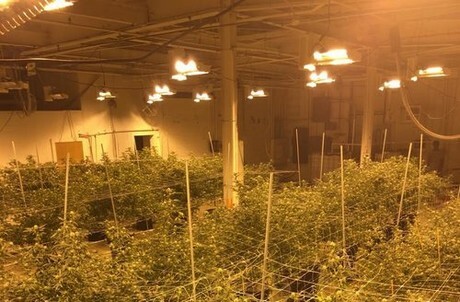 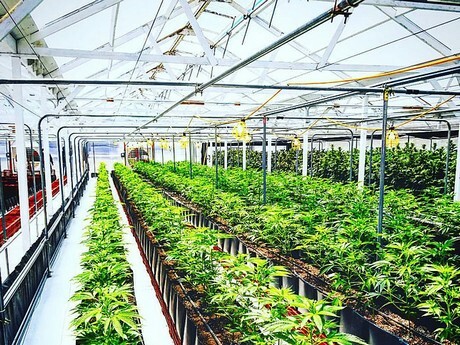 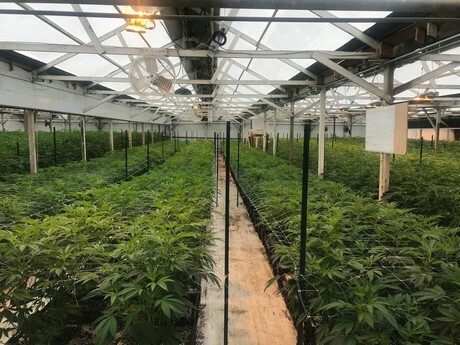 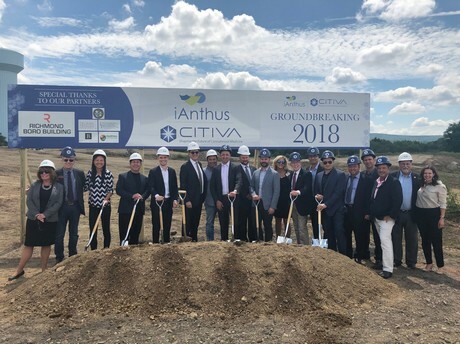 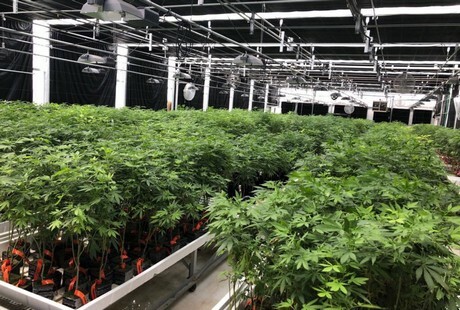 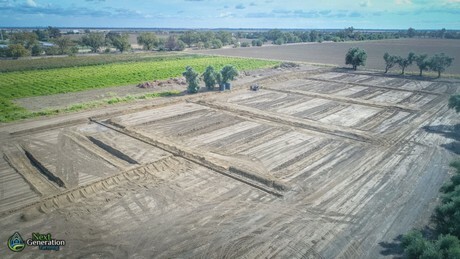 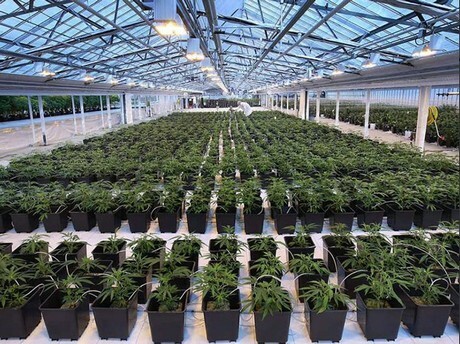 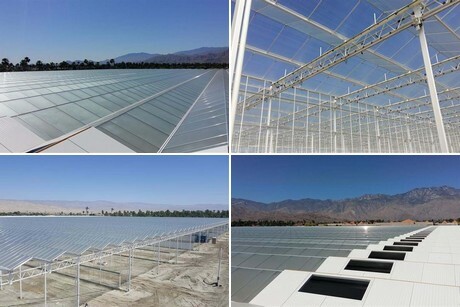 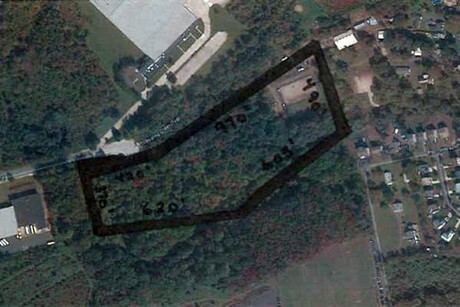 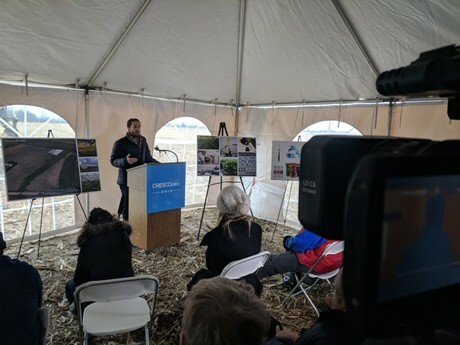 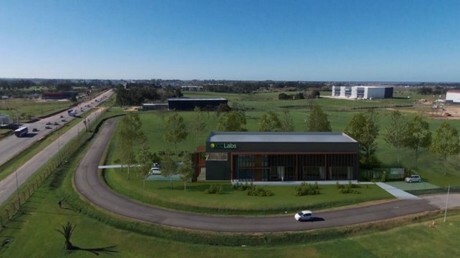 US (CA): MMJ grower expands acreage to 22,000 sq.ft.